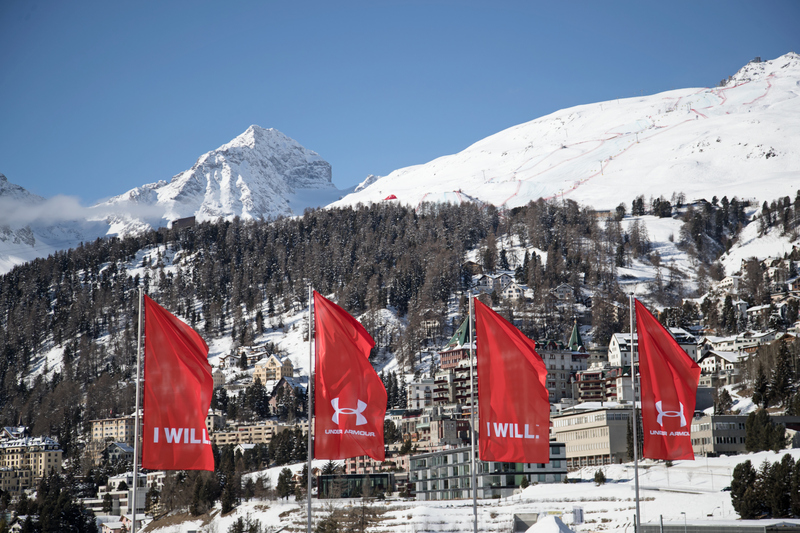 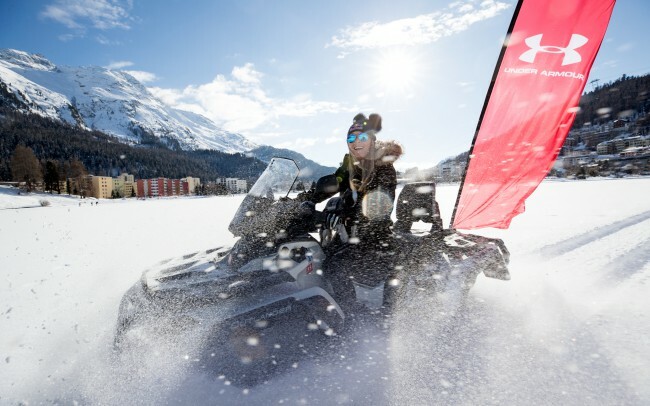 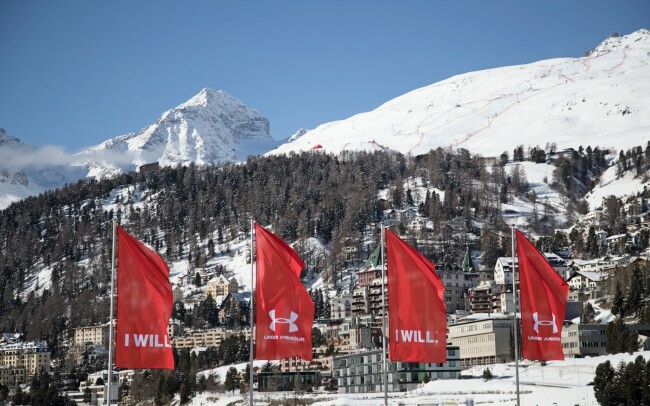 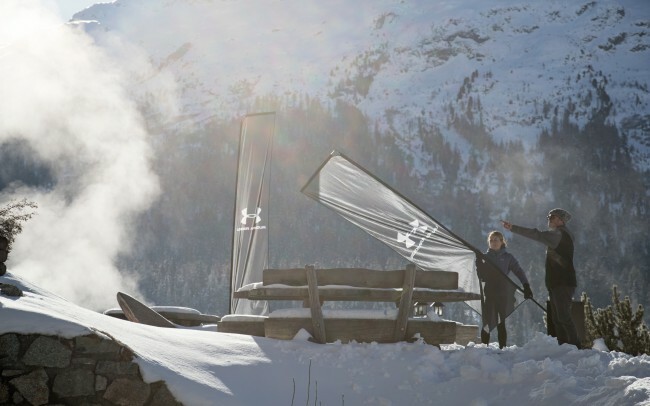 Under Armour – Lindsey Vonn x St.Moritz | Highlight Video from The Distillery on Vimeo. 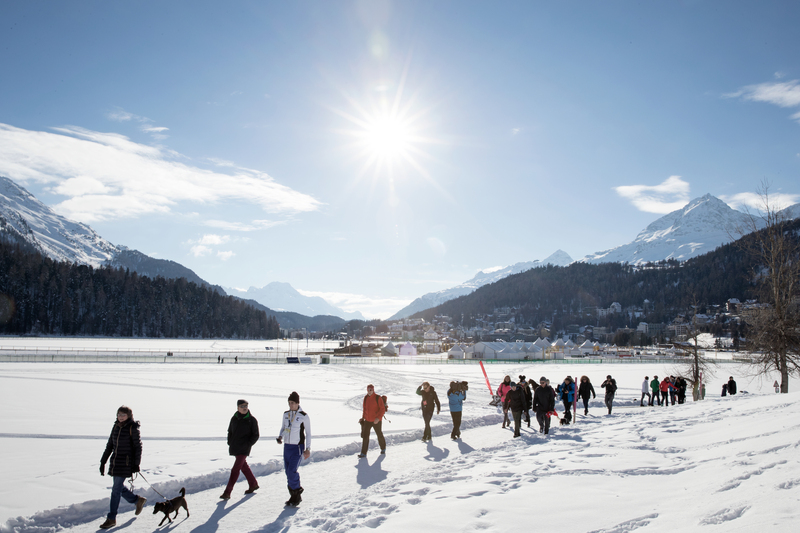 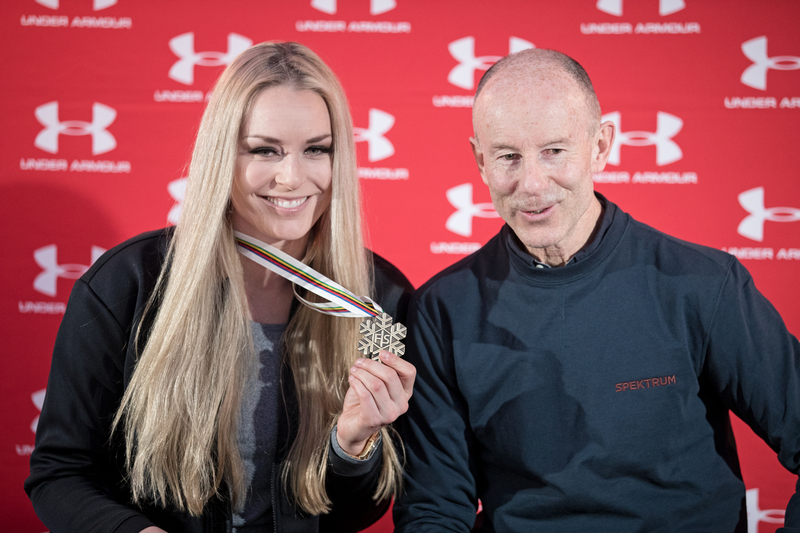 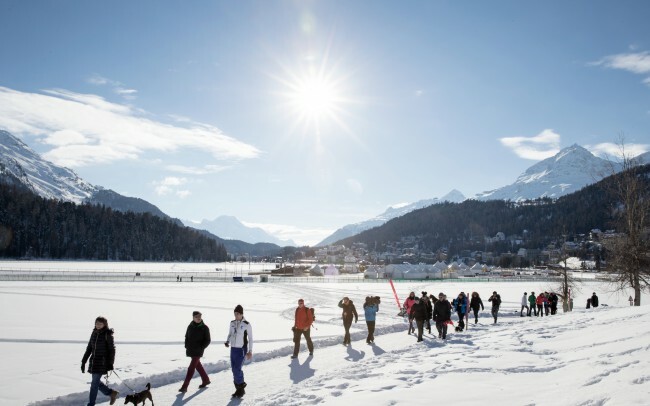 ->In a beautiful setting on Lake St. Moritz, Lindsey Vonn spoke about preparation, mindset and set-backs, as well as future goals. 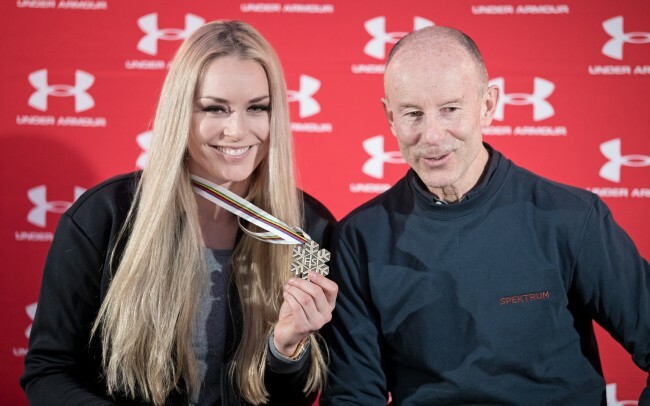 As a special guest, we brought in Ingemar Stenmark from Sweden, the most decorated male skier of all times. 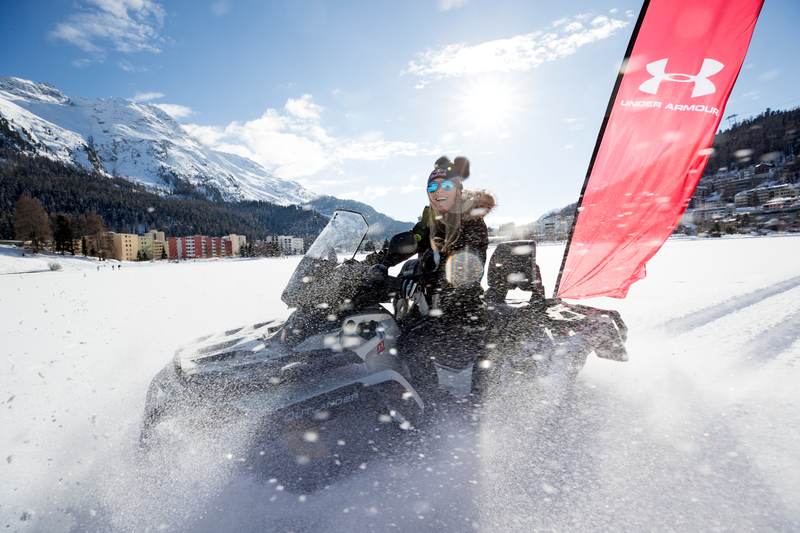 Between the two standout athletes, a total 163 world cup races were represented on stage.